Greetings fantasy fans! We have been on what feels like a never-ending thrill ride of awesome books lately, and that’s not apt to stop anytime soon. It’s my pleasure to introduce you to new stories, and today feels even better, because I’m going to show you your new favorite urban fantasy series! Sloane Murphy has been developing the Immortal Chronicles books for about two years now, and they’re wildly popular and well-received. The introductory entry, Descent, will certainly tick all the boxes for what you’re looking for in a great read. A great, fun story that hooks you from the get-go? Check. 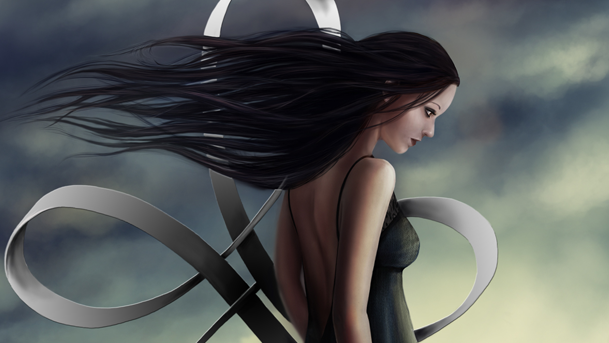 Headstrong, fierce heroine? Check. Interesting action, ruthless backstabbing and steamy romance? Check, check and check. Murphy carefully balances everything in Descent, and it ends up making this one of the best urban fantasies you can find on Amazon. Descent is a lovely foray into a new urban fantasy series that is already four books strong. Sloane Murphy makes her debut book feel fresh without succumbing to many of the flaws that a new writer experiences. Her books have a great pace and get you invested in their characters and the story that unfolds, and The Immortal Chronicles will definitely become a favorite part of your urban fantasy catalog. 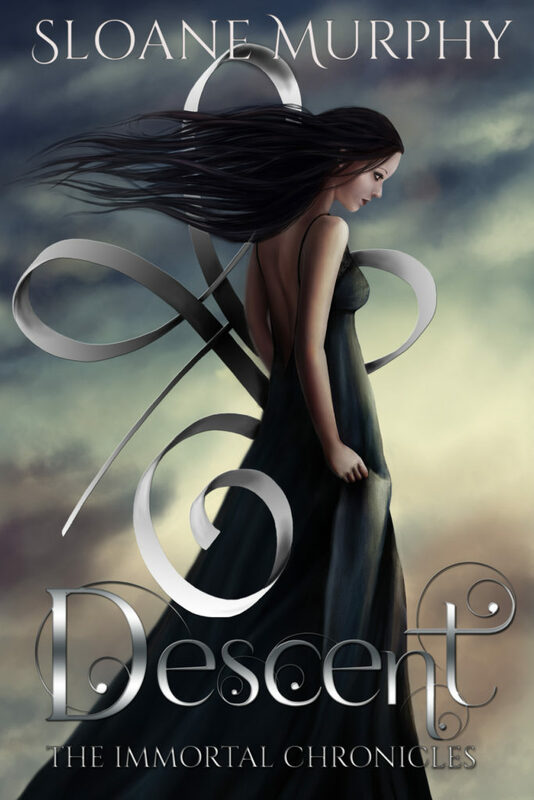 Start off today with Descent for just 99 cents, or pick it up for free on Kindle Unlimited.